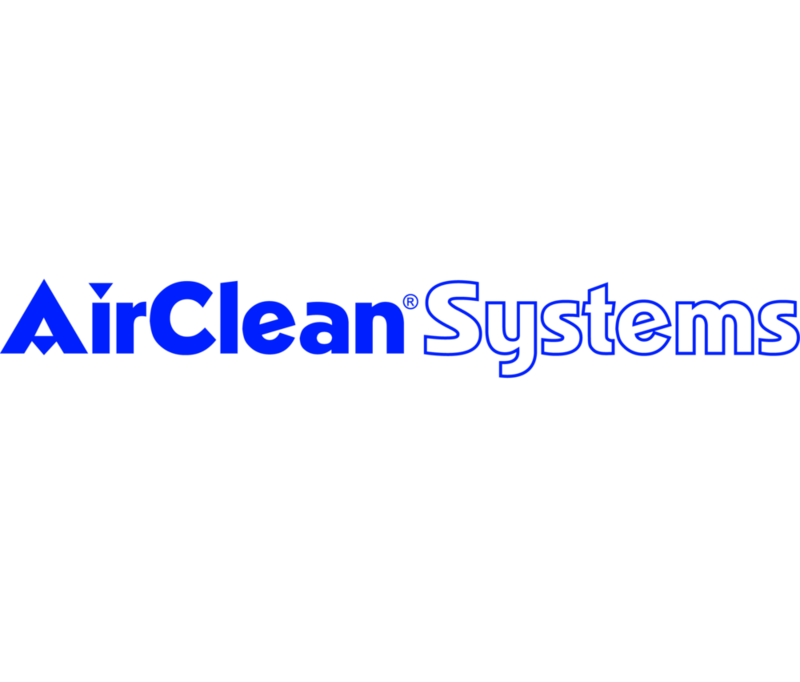 At AirClean® Systems, offers the safest, most reliable and trusted hoods, enclosures and cabinets in the industry. For anyone who works with hazardous chemicals, we strive to create a safe and clean environment that protects the operator, the process and the environment. We do this by providing organizations across a wide range of industries with products to preserve a toxin-free environment.